The severe symptoms and pain of the flu virus can be dangerous to your health, especially if you have a chronic medical condition already. 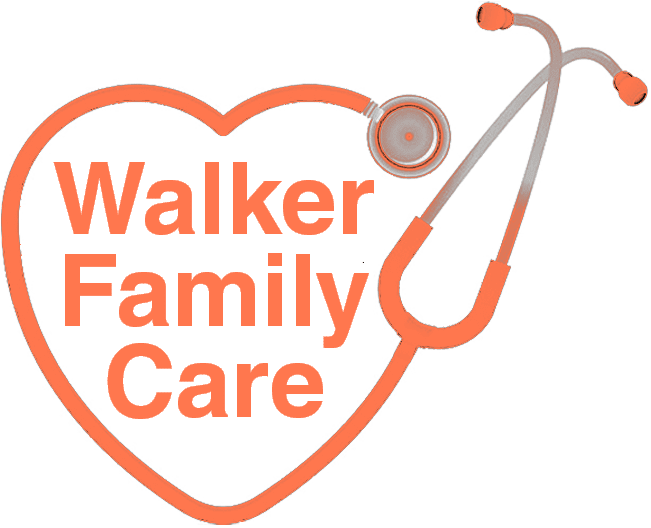 At Walker Family Care in Little River, South Carolina, Rogers Walker, MD, offers in-office flu shots for all members of your family. The ideal time to get vaccines to protect yourself from the flu virus is the end of August and early September, ahead of the upcoming flu season. If you’re in the Myrtle Beach area, schedule a flu vaccination online, call the office, or visit Walker Family Care as a walk-in. A flu shot is an injectable vaccination that protects you from the influenza viruses that spread from person to person, particularly during flu season in the fall and winter months of the year. Medical research by the Centers for Disease Control and Prevention (CDC) determines which strains of flu are most likely to appear during a particular season, and Dr. Walker ensures he has the proper flu vaccinations in stock based on that research. Dr. Walker recommends everyone over six months of age get a flu shot every season. It’s especially important for the sick, seniors, and young children to receive regular vaccinations, as flu complications in these medically vulnerable groups can result in serious illness, and even death. In some cases, people who can’t tolerate flu shots due to allergies or medical factors may need to avoid the shot. Dr. Walker helps you determine if the vaccination is right for you based on your medical history and current needs. Each year, the CDC performs research to determine how effective the flu vaccine is against the current strains of flu. The most recent studies indicate getting an annual flu vaccine reduces the chance of developing the flu by 40-60%. There are a variety of factors to consider in regards to the effectiveness of the vaccine, and Dr. Walker discusses the specifics of flu shot effectiveness during your consultation. Does the flu shot carry any risks? Some people experience flu-like symptoms following a shot due to mild side effects or an unrelated virus and mistakenly think the shot gave them the flu. While many people believe getting a flu shot causes you to get the flu, the reality is you won’t get the flu from your vaccination. Flu shots contain either inactive strains of the flu that aren’t infectious or no flu virus at all. 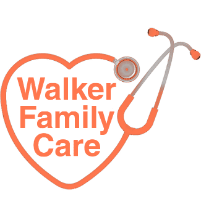 Learn more about the benefits of getting a seasonal flu shot for you and your children by calling Walker Family Care directly or using the online booking feature.